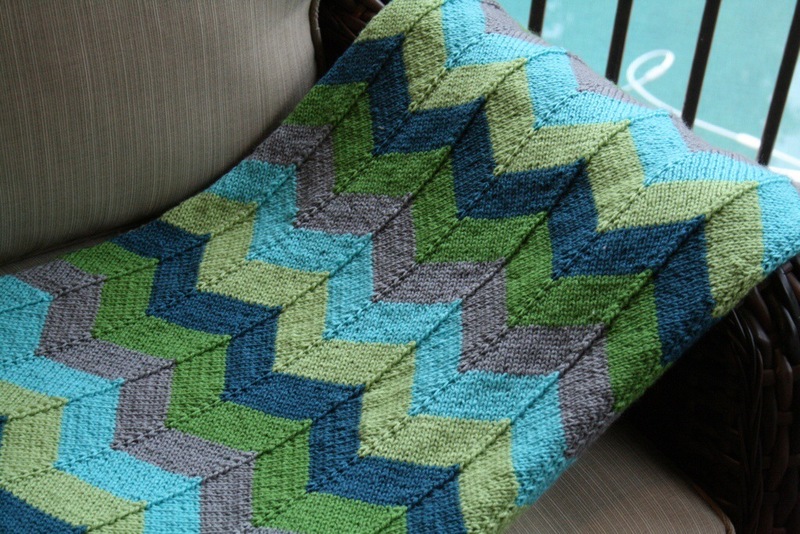 My new pattern, Chevron Baby Blanket and Chevron Throw, is available now on Ravelry. Reminiscent of the “Ripple” crochet afghans that my grandmother used to make, this pattern calls for sport weight yarn to create a medium weight blanket. 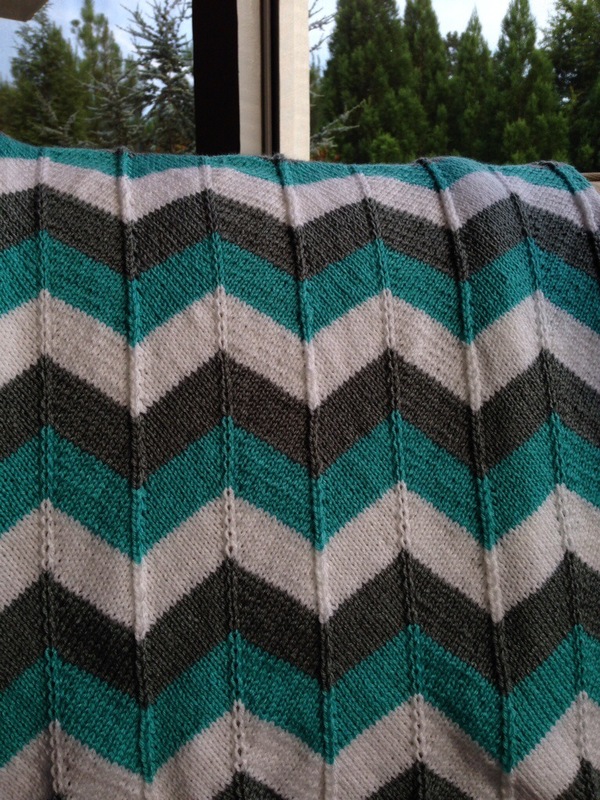 I used Knitpicks Brava Sport Yarn, a 100% Premium Acrylic yarn. A big plus for blankets – this yarn is machine washable and can be tumble dried.